REMEMBER Shama Sikander? The TV Actress Attempted SUICIDE! Home BOLLYWOOD REMEMBER Shama Sikander? The TV Actress Attempted SUICIDE! 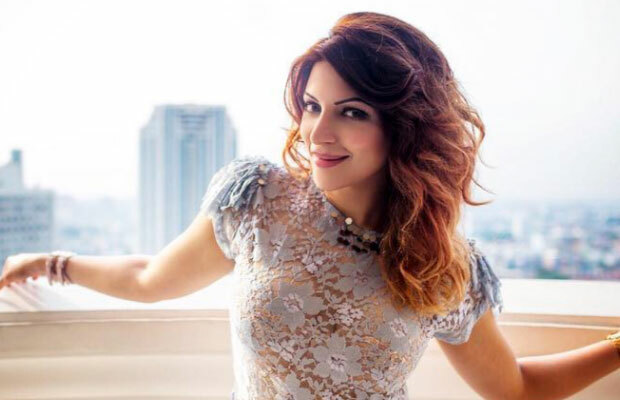 Shama Sikander was absent from the small screen for a very long time, before making a comeback with her short film, S*xoholic. In an interview to a leading daily, Shama Sikander opened up about her fight with depression with utmost candour. Yes! The actress was recently in news for her candid confessions. We are sure that she will earn a lot more fans after showing such courage and honesty. Kudos to you, girl! Previous articleAfter Tamannah Bhatia Lashed Out At Director Suraj, Here’s What Happened Next! Next articleShah Rukh Khan Reveals Aryan, Suhana And AbRam’s NEVER Seen Look!